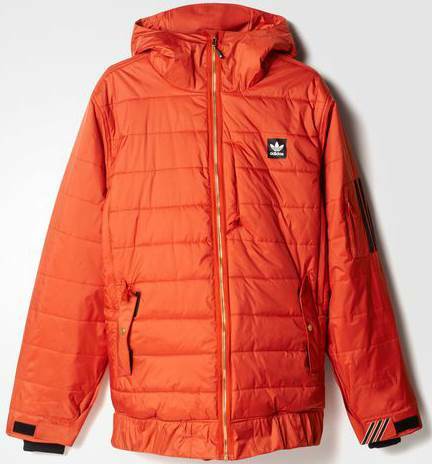 The Adidas PPK Climaheat Jacket offers up a ton of warmth and a fit that isn’t like most traditional puffy’s. Even though it’s super warm it’s still got a baggier flattering fit that can handle some layers underneath if all that insulation isn’t enough. 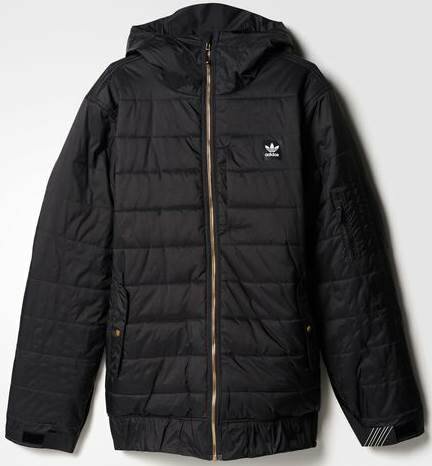 We try to get as many images of the Adidas PPK Climaheat Jacket, but forgive us if they're not all there.